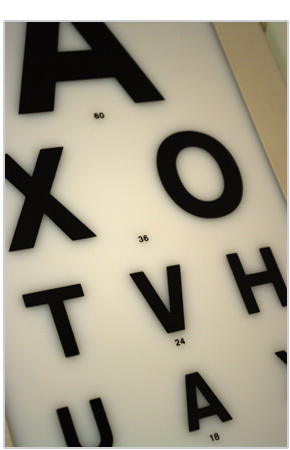 I recommend that everyone should have an eye examination at least every two years. Many people consider the routine visit as an opportunity to have their spectacles or contact lenses checked and, if necessary, renewed. However, much more goes into the examination to check for ocular and general health, glaucoma risk and many other conditions which may be otherwise missed. Below is a list of patients who are entitlied to a free NHS examination. Those marked * qualify for a voucher towards spectacles.